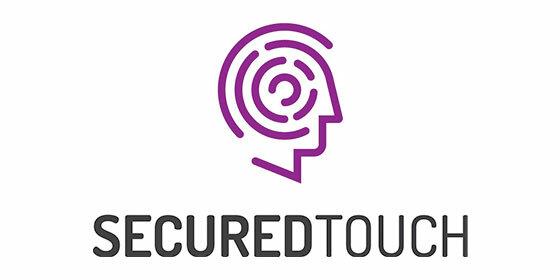 SecuredTouch is a pioneer in behavioral biometrics for cross-channel transactions, solving digital-world authentication problems to strengthen security and reduce fraud while improving customers’ digital experience. SecuredTouch uses advanced Behavioral Biometrics technology and algorithms in order to enable Continuous and Passive Authentication of good users and Detect Fraudulent Sessions and activities in digital channels. SecuredTouch supports web applications (desktopn and mobile) as well as native mobile applications (Android and iOS). Restart the web container, the new condition will appare under Authorization -> Policy Set -> Policy -> Environments -> SecuredTouchCondition.